Brussels – EU finance ministers have agreed reforms to better fight against a financial crisis but the agreement falls short of the original ambitions to relaunch Europe by French President Emmanuel Macron. 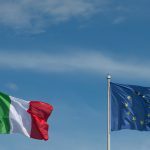 The proposals strengthen the financial plumbing of the European economy, but do not include far grander visions such as designating a eurozone finance minister or setting up a European-style International Monetary Fund. 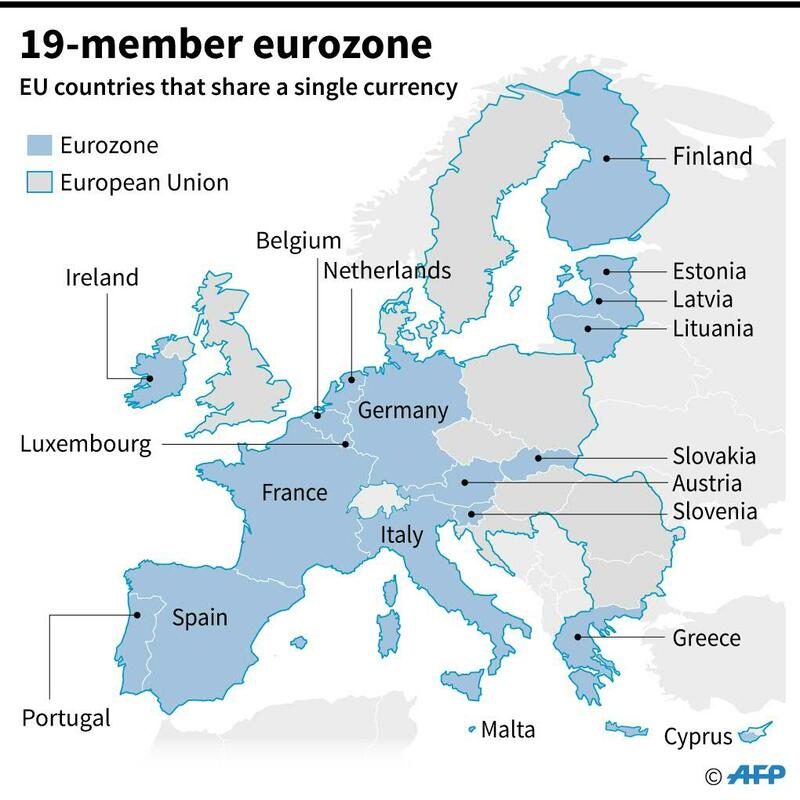 Even so, the ministers negotiated for more than 18 hours with discussions especially tense over the French backed idea of setting up a budget for the 19-nation eurozone single currency bloc. “We have a good result. The reform of the euro area is progressing at a decisive pace. Thanks to all those who helped,” said German Finance Minister Olaf Scholz. 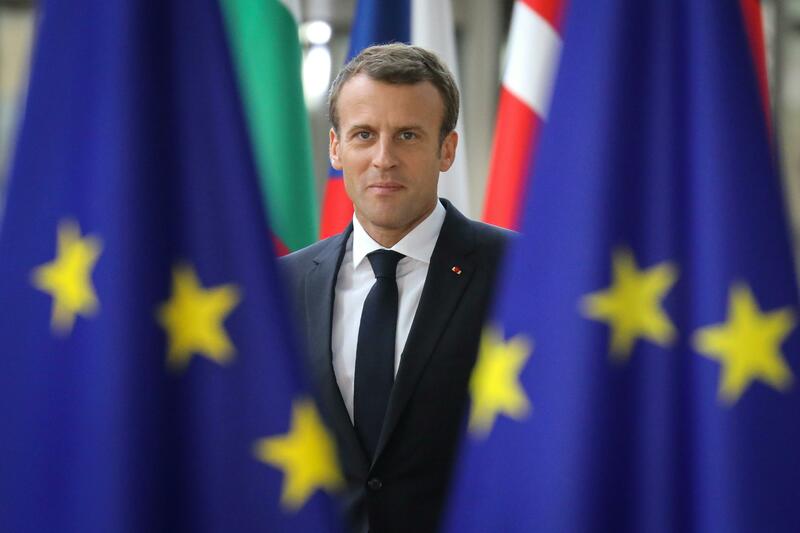 Macron has made the idea of such a crisis-fighting budget a signature part of his vision to jump-start the EU after the debt crisis, the shock of Brexit and the rise of populists. French Finance Minister Bruno Le Maire defended the outcome saying that “we finally have a real prospect, for the first time, of a eurozone budget”. Completing the banking union has been another difficult challenge, with powerful Germany still firmly opposed to launching a European scheme, wanted by the European Central Bank, to guarantee bank deposits. But the process bogged down due to the weak government in Berlin and irritation by smaller EU members, led by the Netherlands, at having the EU’s future dictated by the bloc’s biggest powers. “This is not the end of the road in our plans to reinforce the euro. 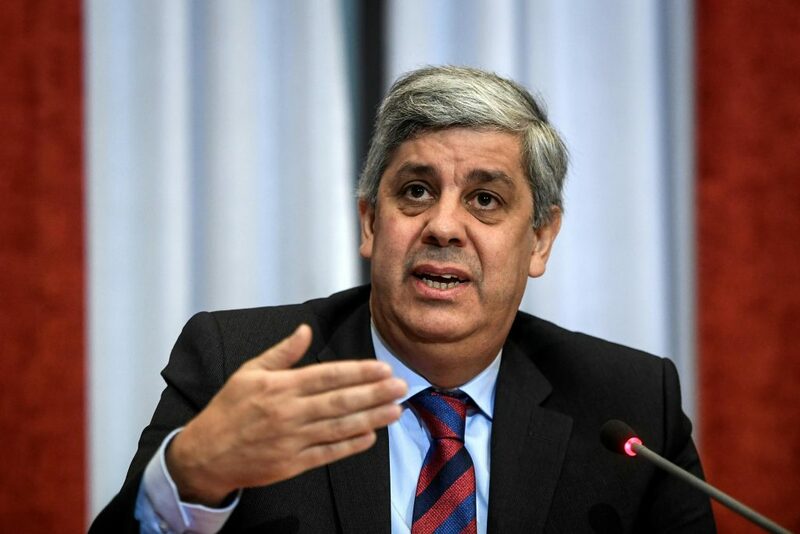 We will build on progress made to continue to work next year,” said Eurogroup chief Mario Centeno, who is also Portuguese finance minister.